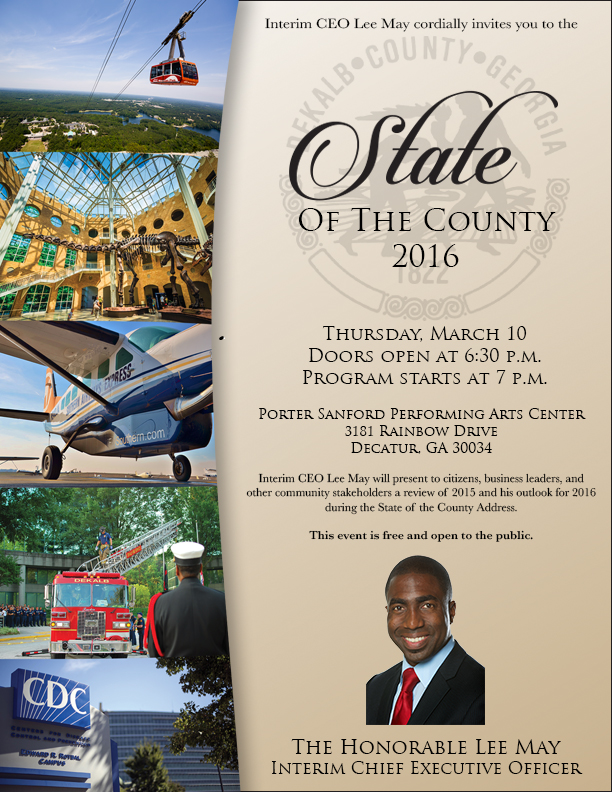 I voted against the FY 2016 DeKalb County Budget. I did so in large part because the budget was structured by first addressing wants to the detriment of what is actually needed to keep residents safe. 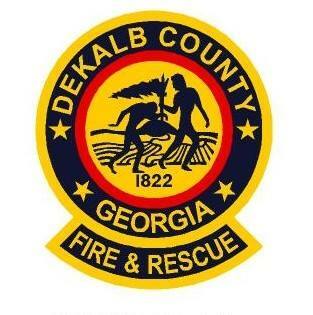 Rather than fund the rebuilding of dilapidated and unsafe Fire Stations, DeKalb’s CEO and Board of Commissioners chose to build a new library and senior center even though they are close to existing facilities. Rather than investing in public safety by addressing compensation problems and staffing levels, the CEO and Board of Commissioners invested in growing the unproductive aspects of government funded through the General Fund. It is irresponsible to fund political wants before legitimate taxpayer needs. The additional increment of funding added to police and fire is insufficient to address the real structural problems with compensation in those departments. It was a political band-aid placed over a stab wound. It’s like taking cough syrup to try to cure Ebola. It demonstrates two things: (1) The majority of your elected officials do not even know how to prioritize public safety and (2) you did get their attention. While the budget response to public safety concerns was weak, taxpayers and public safety officers made their case effectively. My budget priorities remain unchanged: Public Safety and Roads. Please keep advocating with me on these issues until these areas become the focus for all elected officials. 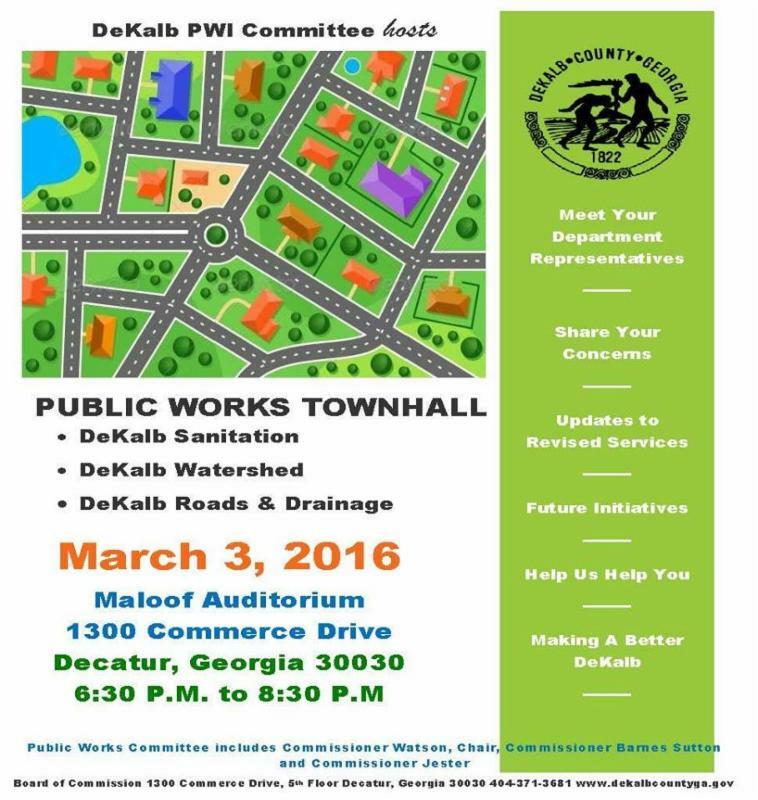 Super District 7 Commissioner and Chair of the Public Works Committee Stan Watson along with Public Work Committee members Commissioners Sharon Barnes Sutton and Nancy Jester will host an important town hall meeting on Thursday, March 3 from 6:30-8:30 p.m. at the Maloof Auditorium at 1300 Commerce Dr., in Decatur. The town hall meeting is an opportunity for citizens to interactively engage with department representatives on topics such as water billing, water leaks, potholes, sanitation, recycling and claims. Updates to revised services and future initiatives will also be discussed. This meeting is free and the public is encouraged to attend. There are no advance reservations required. 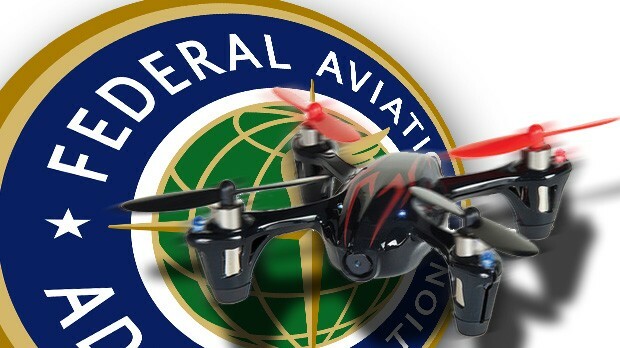 Since December 2015 the Federal Aviation Administration (FAA) has received over 325,000 registrations for pilotless drones(also known as Unmanned Aerial Systems (UAS)). If you or know of someone who has purchased a drone weighing between 0.5 and 55.0 pounds the FAA requires it to be registered. There are also other requirements which you need to be aware of to be in compliance. 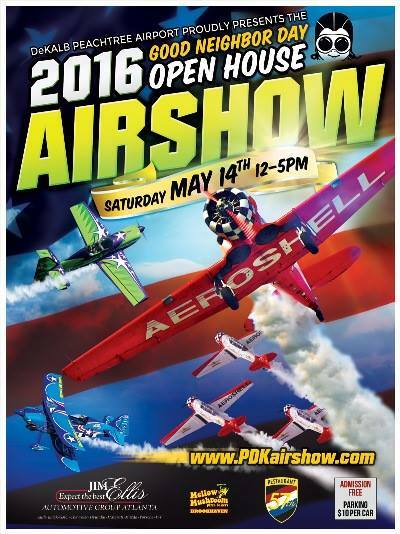 The best source of this information is located on the Peachtree DeKalb Airport website at the following link www.pdkairport.org and use the “U.A.S. / Drones Info” drop down box. 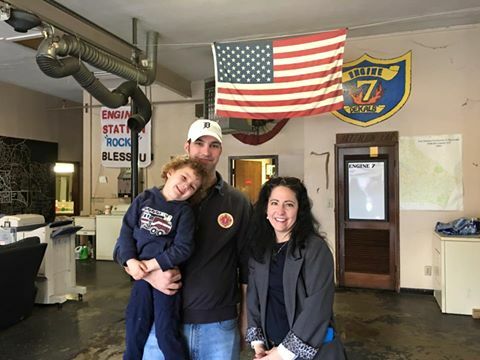 Over the next three months, Commissioner Jester will ask the community to support one of the six fire stations in District One. Staple food items such as, sugar, salad dressing, seasonings, cereal, snacks, and beverages such as, coffee, tea, sodas, and sports drinks are welcomed. Children are invited to come see the trucks and equipment. 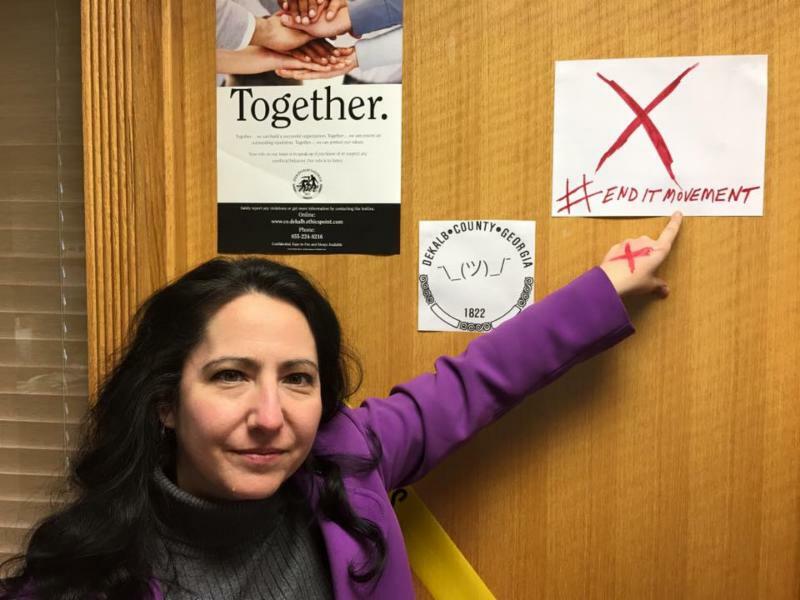 Join Commissioner Nancy Jester at the following City Council meetings across District 1. 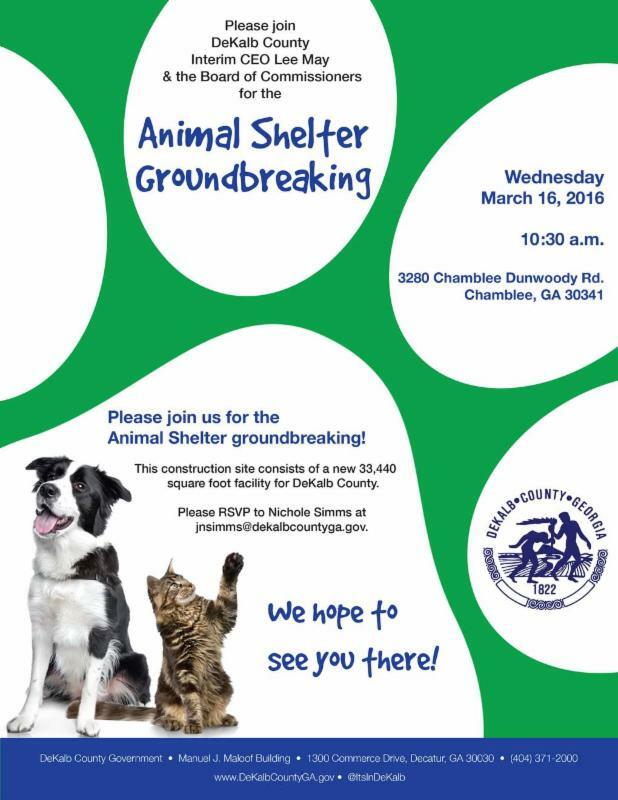 Commissioner Jester will be in attendance to listen and learn and will be happy to visit with anyone who has a question or needs assistance from her. 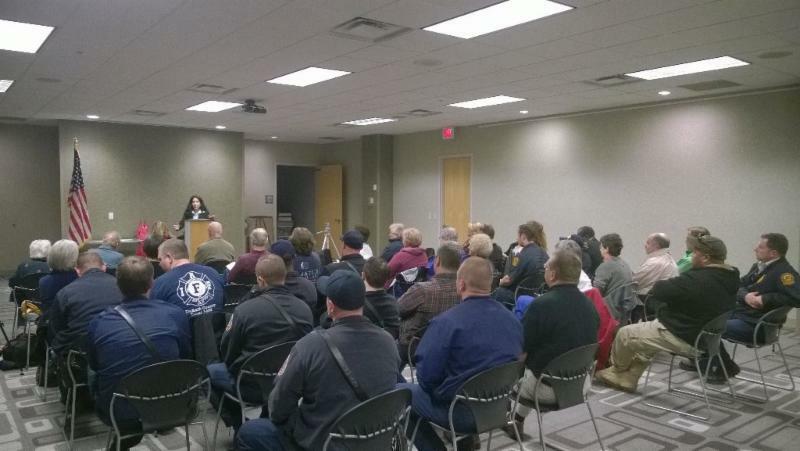 Commissioner Nancy Jester touring DeKalb County Fire Station 7 as she fights for our hero first responders. 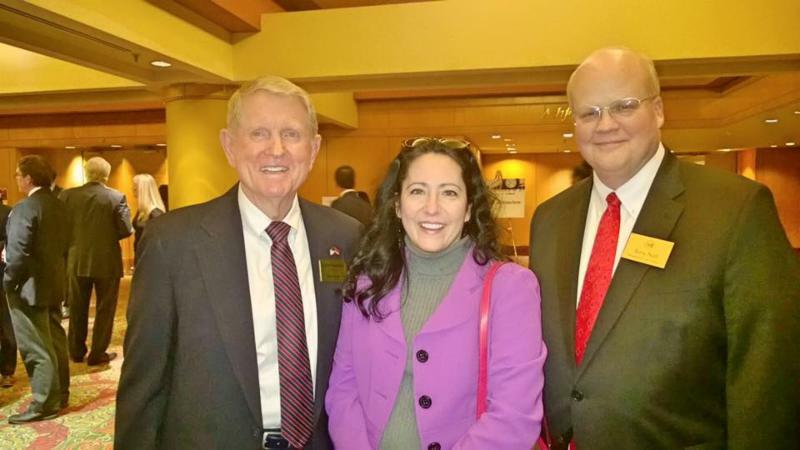 Nancy Jester at 2016 Dunwoody State of the City with Mayor Shortal and Councilman Terry Nall. 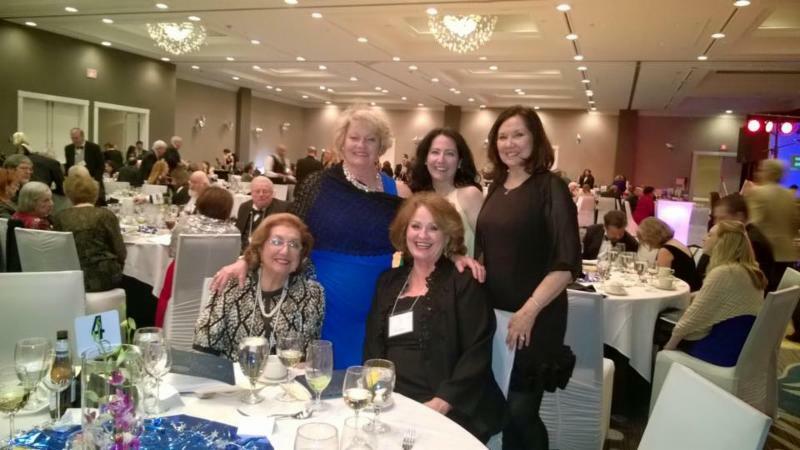 Nancy Jester at the Rotary Governors Ball with Former DeKalb County CEO Liane Levetan, Doraville Mayor Donna Pittman, Perimeter CID President & CEO Yvonne Williams, and Vicki Willard. The Calendar: New at http://www.nancyjester.com we have a new calendar. The icon is on your screen, upper right corner. We will list Commissioner Jester’s public schedule, dates of the DeKalb County Board of Commissioner meetings, and other meetings across DeKalb County.